We believe in serving, connecting, and celebrating our community. That mission is the cornerstone of our entire brand. We’re not in the radio business; we’re in the relationship business. One surefire way to continue our mission is to partner with likeminded companies rooted in Central Minnesota who have similar values and who also believe in the power of community. 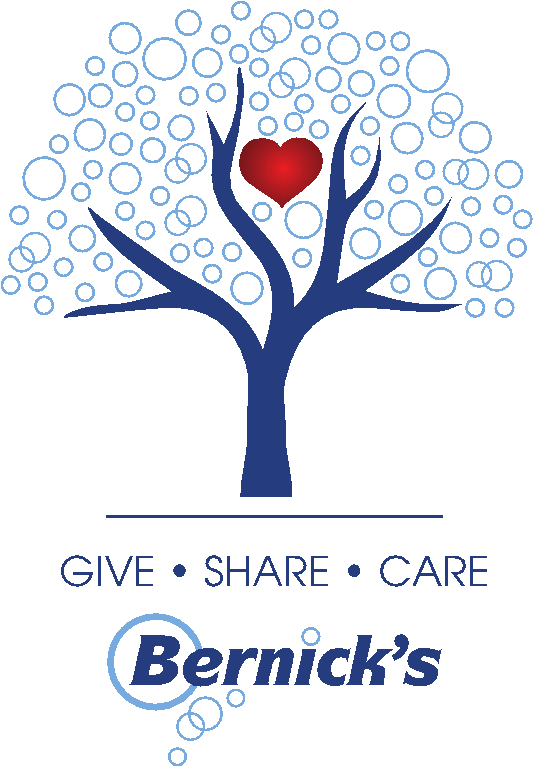 Bernick’s embodies that unity we strive for in partnership, and together, we’re continually serving, connecting and celebrating our community. They've been a partner of ours for decades. They're one of our go-to sponsors for station contests, events, and promotions. In recent years, Bernick's started working with our sister company, Leighton Interactive, to design a functional new website and to execute an inbound and content marketing campaign. Roberta Ringstad is Bernick’s media manager. Total, Roberta has spent 19 years at Bernick’s, and the past 11 have been in her current role. As imagined due to tenure, she’s quite the historian and relic on the initiatives, strategies, and marketing efforts Bernick’s has had over the years. She talked a little about the distribution industry, and how national brands like Miller, Pepsi, and Dr Pepper manage their media. “Rather than have an agency purchase media on our behalf, we purchase on our own. Our suppliers know the added value we have received because of our relationship with Leighton Broadcasting. It’s unique compared to anything they’ve seen in the country. You just don’t find a radio partner like Leighton Broadcasting,” Roberta said. Initially, former Leighton Broadcasting Account Executive Arlene Williams, who spent 23 years with the company, was Bernick’s rep. When she left, Bob Leighton played an instrumental role in the succession plan for the continuance of the Leighton Broadcasting – Bernick’s relationship. 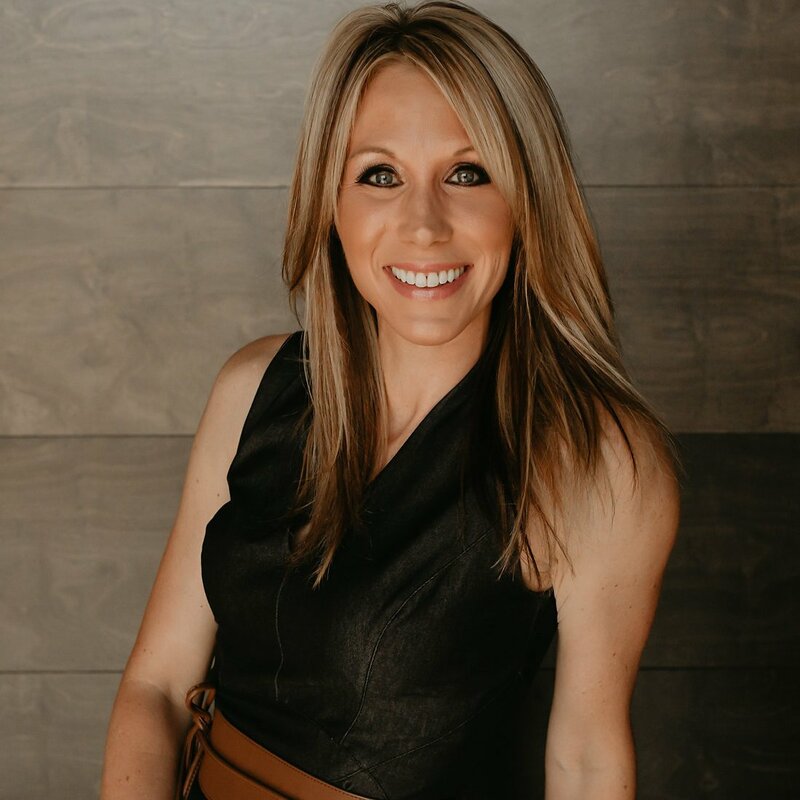 Roberta had an established relationship with Melissa Medford who was the Promotions Director prior to joining the sales team. “I knew her, I liked her, and she already knew our business. It was a perfect fit,” Roberta says of Melissa. That age-old cliché of people buy from people could not have been truer. This partnership has always been about the people, not the radio buy. “It’s rare when a rock hasn’t been overturned when Melissa and I cover details, because we work together so well. When we plan and execute a promotion there isn’t an i left to dot or a t left to cross,” Roberta continued. “Our many decades+ relationship hinges on the expectation that Leighton Broadcasting knows us, and knows how we want to be portrayed in the market to our customers, those buying from us as wholesalers, and to our consumers who spend their hard-earned dollars on our products to enjoy. They are a family-owned business just like we are, and mutually, you just care about people. They are your family and your friends. Everything we do together is about people,” Roberta said. It really isn’t about selling a can of Pepsi. For Leighton Broadcasting, it’s never about the product – be it cars, mattresses, lawn services, audio equipment, legal services – rather the end user. Who are the people in our community? What are their needs? How can the businesses and services that comprise this marketplace of ours reach them, impact them, and support them? Roberta shared another piece of that. “It’s been really cool to partner with Leighton Broadcasting for our Bernick’s Family Fitness Series. We sat in a room – John Torgerson, Kerri Winter, and the marketing department – with the community in mind and wondered how we could help. Help get people up and moving around. We wanted people to be proactive with their health and educate them not only on our products and moderation, but also on how to become active with their families. These people are raising the next generation, and we want to help encourage healthy choices while making it fun. We looked for partners in media and sponsorship, and not only is Leighton Broadcasting great with day-of events providing live music and entertainment, but I believe they are instrumental in our series’ success throughout the year,” she said. “Leighton Broadcasting is so progressive in the ways they want to train, teach, and educate their customers on how to be the best they can be. They understand that dollars are hard earned and well spent, and they want to grant us the opportunity to know what we’re doing with our marketing dollars,” Roberta said.